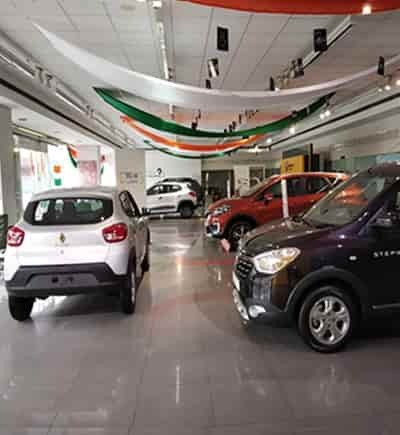 Trident Renault offers you a bouquet of services to help you with your automobile needs. Right from finance to insurance, service to exchange, trust Trident Renault to offer you the best. 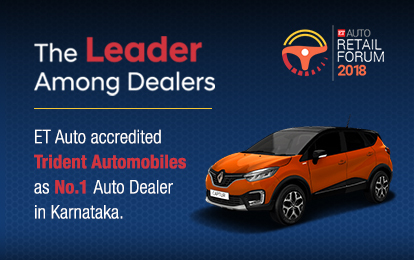 Find Karnataka's No.1 Renault dealer Showroom and Service centre near you. Trident Automobiles is proud to be associated with the French engineering’s finest – Renault. 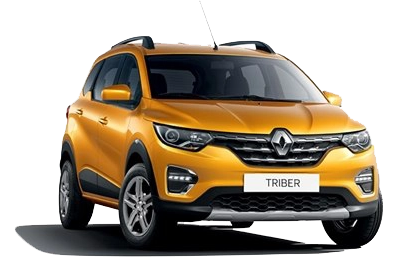 Being Bangalore’s first and only Renault dealer Trident brings the finest Renaults closer to you with 9 showrooms. 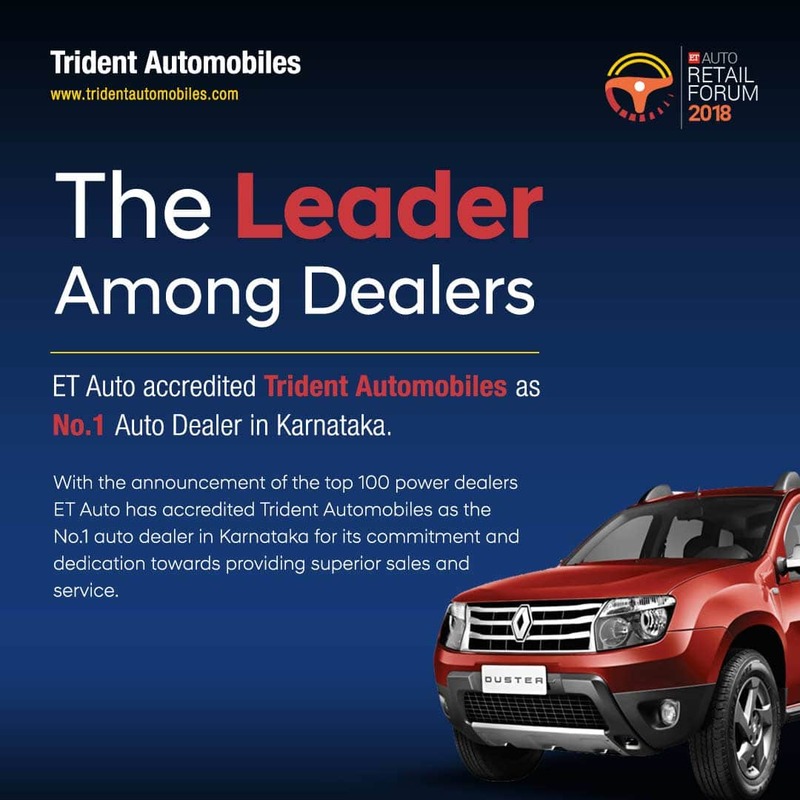 So whether you are in Palace Orchards or JP Nagar, Kalyan Nagar or Mysore Road, Sarjapur or Silk Board, Whitefield or Yelahanka or Tumkur, trust Trident to help you drive home a lasting relationship with Renault.